5Ton Jib crane has the characteristics of high efficiency, energy saving, saving time, small occupying area, easy operation and maintenance. 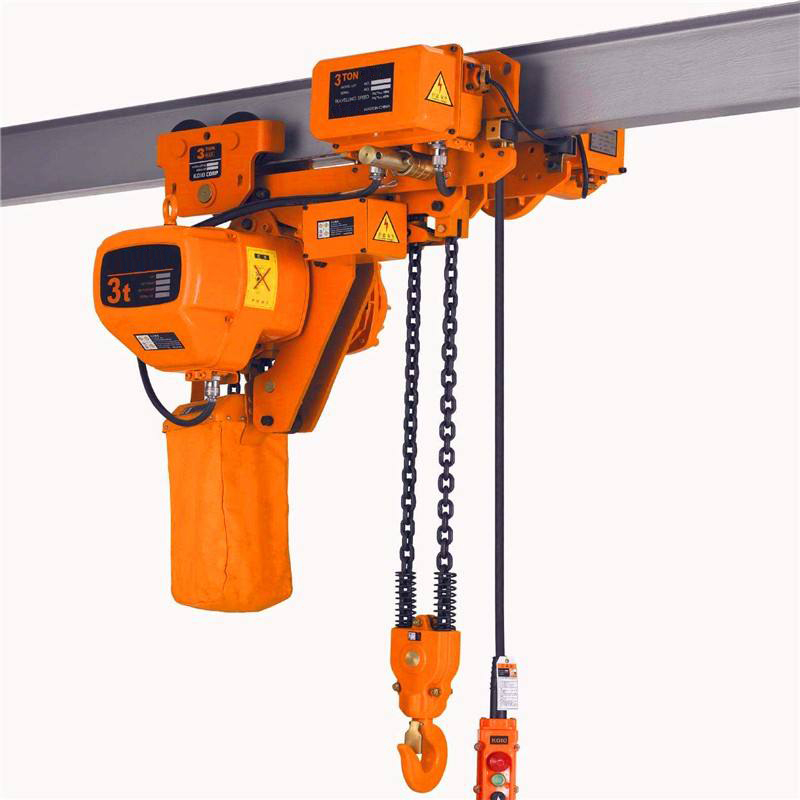 Especially for short distance, high frequent operations, dense crane operation, it can be installed in any situation you want, it is a very practical light hoisting equipment. 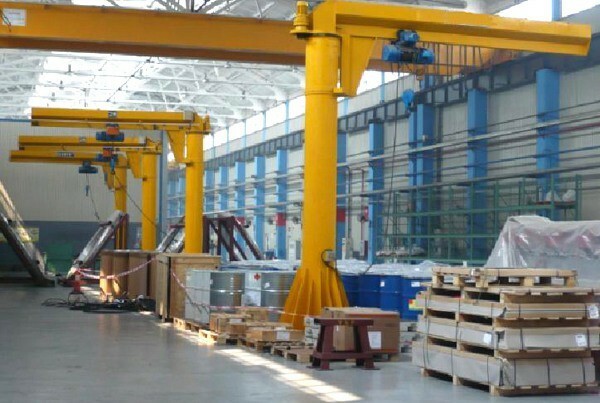 Sinokocranes’ jib crane also called vertical cantilever crane, which has the characteristics of high efficiency, energy saving, ease of operation, small occupation area, easy operation and maintenance. 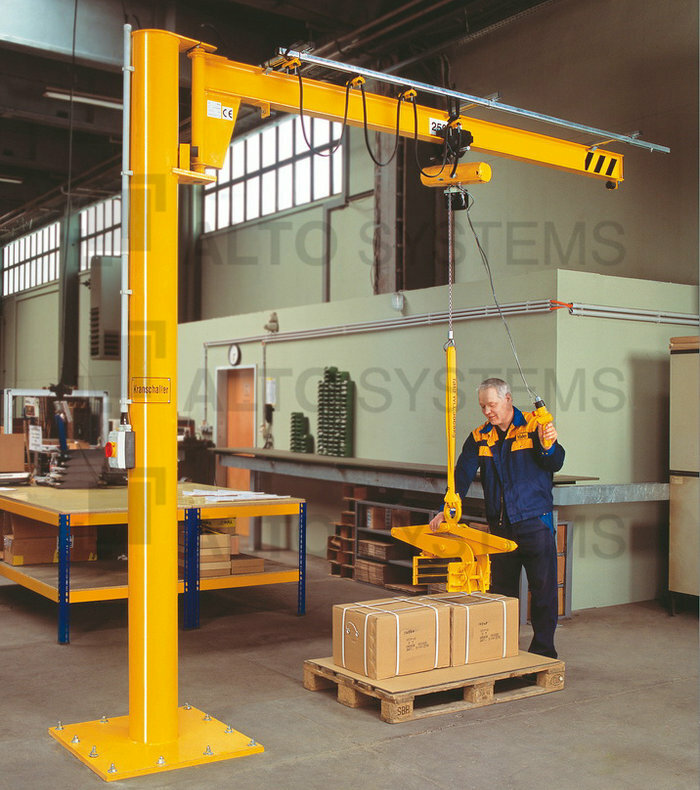 Especially for short distance, use frequent, dense crane operation, it can be installed in any situation you can think of, is a practical light position hoisting equipment. It is rich in variety and full of specifications. 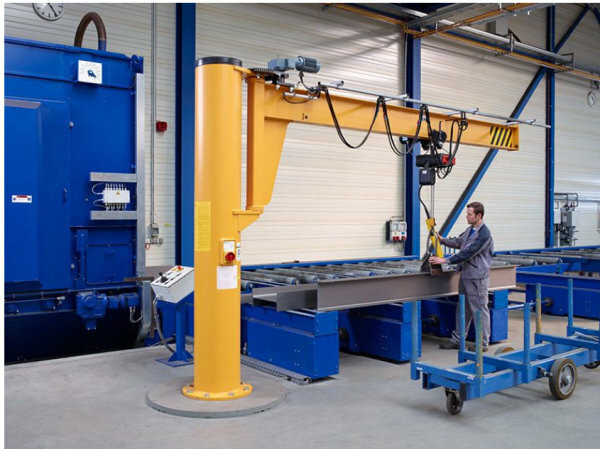 You only need to tell us the rated load, arm length, lift height, rotation angle and corresponding functional requirements. We provide the most reasonable solution for you. Simple and not easy, this is our design concept that allows you to have a more relaxed and enjoyable operation experience in terms of strength, rigidity, and safety. The main parts’ production has standard process, stable quality, reliable performance, good versatility, and high cost performance, avoid later maintenance accessories and high cost. How the Jib crane columns connect with the ground? 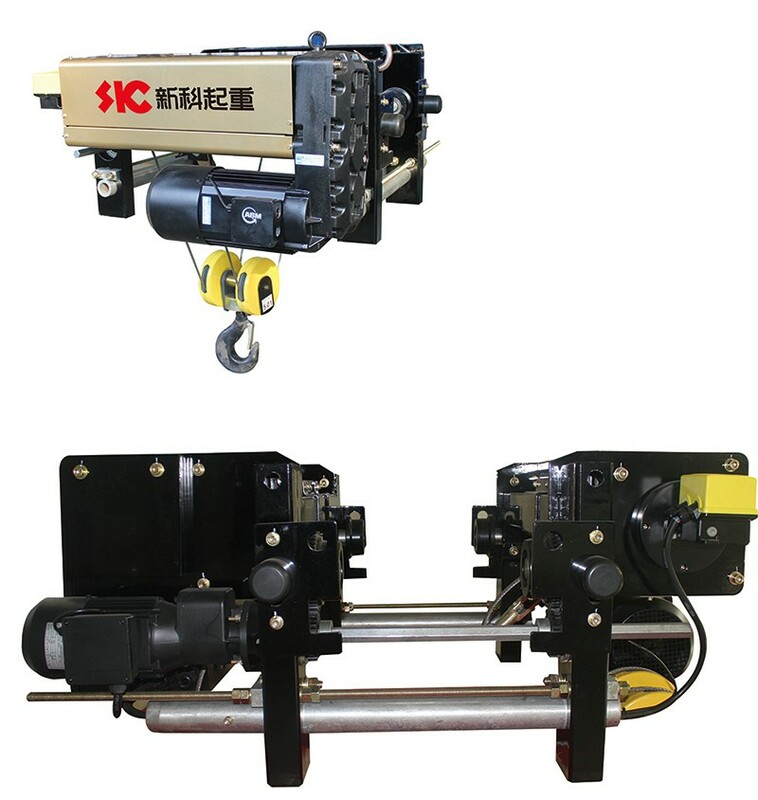 As the above pictures showing, there are two connecting modes for jib cranes connection. First type is using expansion bolts connect with thee cement ground, this type is much easyer and fast for installation. 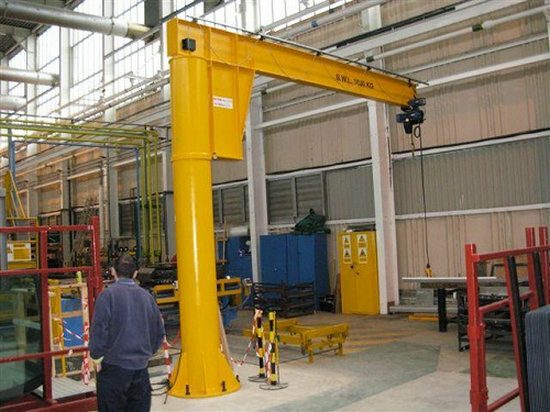 5ton or more capacity jib cranes are suitable for this type connection. Second type is pouring cement into the ground pit, which is suitable for small capacity, like 500kg,1000kgs.